The BlackBerry Bold 9800 was the first BlackBerry with a physical QWERTY keyboard and a touchscreen, and enjoyed much popularity for providing the best of both worlds. The Torch 9800 was later refreshed to the 9810, which hosted a higher-resolution screen, faster processor, and ran OS 7. The BlackBerry Torch 9800 was the flagship for OS 6, and launched in August 2010. 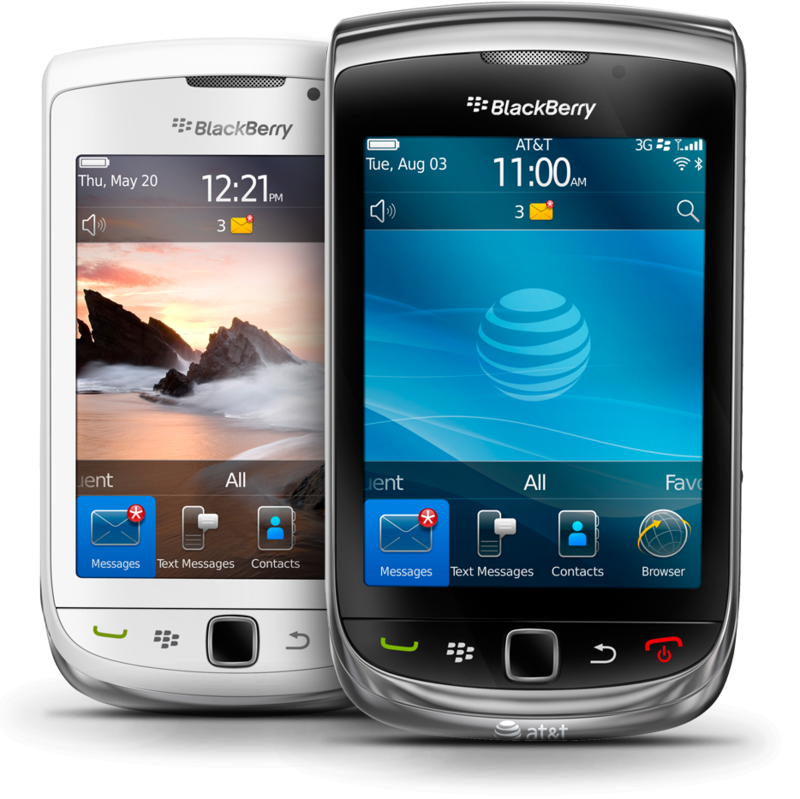 Weekly Accessory Roundup: Torch Edition - Win an accessory for your BlackBerry Torch!